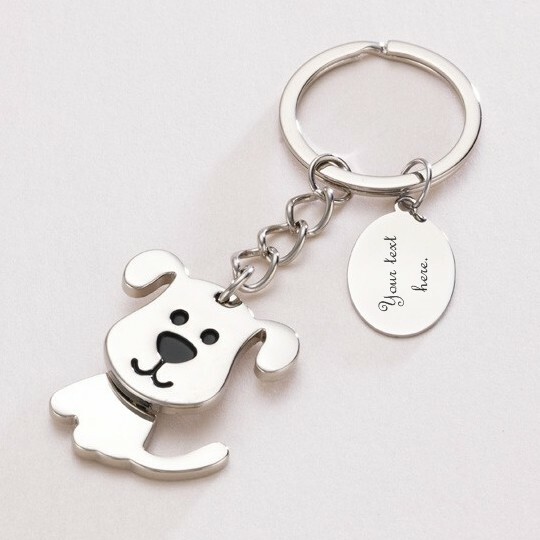 Moving Dog key Ring with Free Engraving. 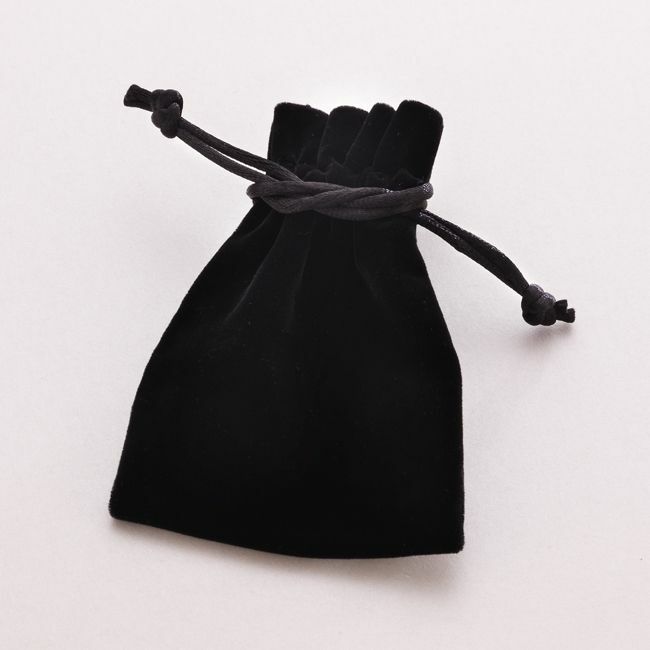 This key ring comes with free engraving on both sides or on one side of the oval tag. It has a luxury heavy weight feel. The dogs body and head move from side to side.